A lot of children of Filipino ancestry who are born in the U.S. are not aware that they are citizens of both the U.S. and Philippines or are dual citizens by birth. A dual citizen by birth is different from a dual citizen by election; the former is a citizen of two countries by the mere fact of birth, while the latter becomes a dual citizen by reacquiring a lost citizenship after being naturalized as a citizen of another country. To better understand what a dual citizen by election is, the following illustration will be helpful: Johnny was born in the Philippines with Filipino parents, which makes him a Philippine citizen. He migrated to the U.S. and became naturalized as a U.S. citizen. His U.S. naturalization resulted in the loss of his Philippine citizenship. He applied for re-acquisition of his Philippine citizenship under Republic Act No. 9225 or Philippine Dual Citizenship Law. Upon approval of his application, Johnny will once again become a Philippine citizen, in addition to being a U.S. citizen. 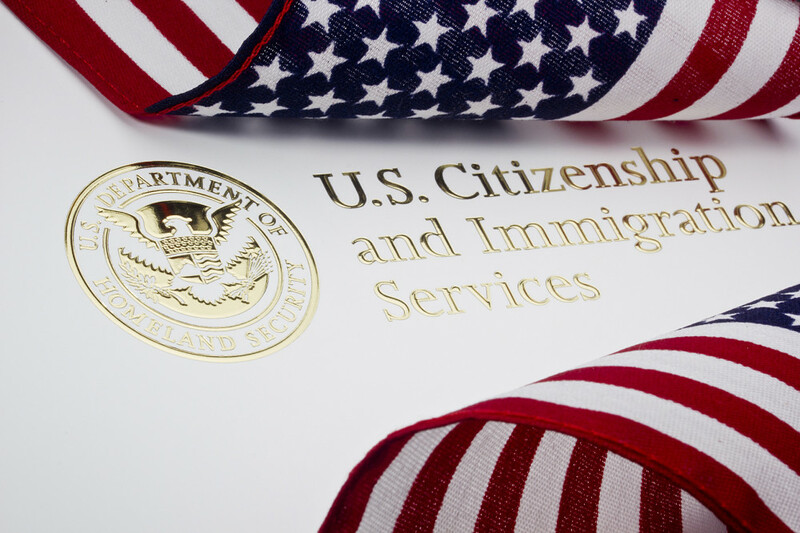 Thus, if a child is born in the U.S. and both or one of the parents is a Philippine citizen then that child is, for all intents and purposes, a citizen of both the U.S. and Philippines. The child is a dual citizen by birth. There is no need to apply for reacquisition of Philippine citizenship under the Dual Citizenship Law, because the Philippine citizenship was never lost. Instead, the individual must apply for recognition of Philippine citizenship with the Philippine Bureau of Immigration. 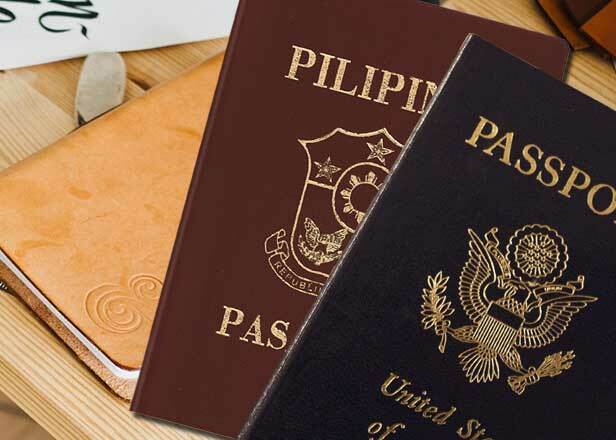 To avoid the trouble and expense of having to apply for recognition of Philippine citizenship later on, the birth of a child in the U.S. with one or two Filipino parents should be reported to the nearest Philippine Consulate so that the corresponding birth certificate attesting to the child’s Philippine citizenship can be secured.